A white former bartender who allegedly beat up a black woman and hurled racist abuse at her during a parking lot dispute early Wednesday morning, could be facing hate crime charges. 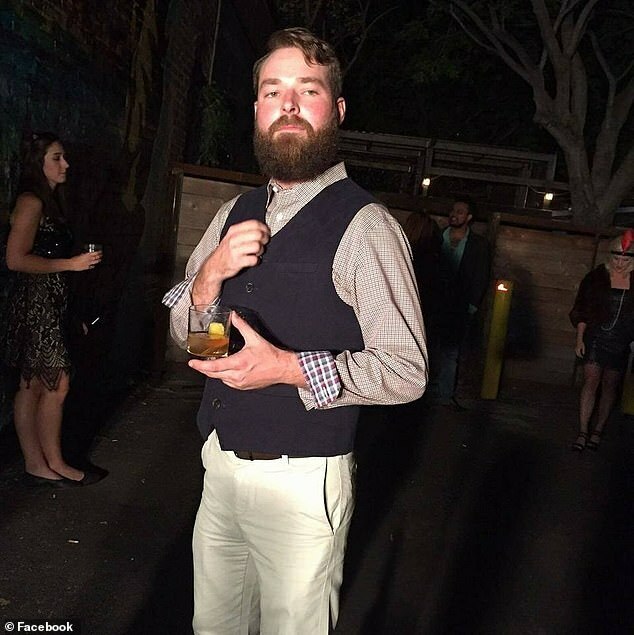 Austin Shuffield, 24, of Dallas, Texas, was charged with aggravated assault, interference with a 911 call and public intoxication, all misdemeanors, following the incident. 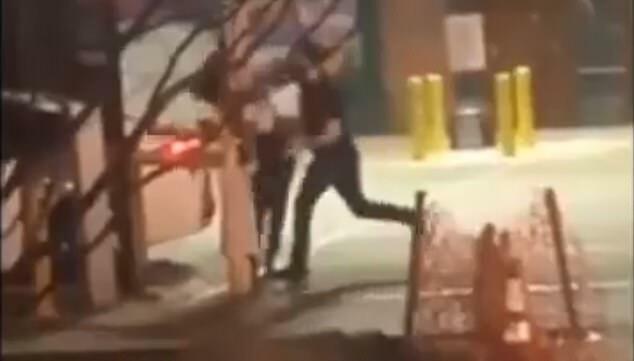 Police say Shuffield is the man seen on video savagely punching a black woman identified as L'Daijohnique Lee, 24. The video shot by a bystander went viral on social media and caught the attention of high-profile civil rights attorney Lee Merritt, who contacted the victim and says he is working with her to ensure her attacker is held accountable. 'It made my blood boil,' Merritt told the Daily Mail about seeing the video for the first time. He also said the initial charges against Shuffield weren't severe enough for what he was seen doing on video. 'Our office is speaking with the Dallas Police Department and the Dallas County District Attorney's office to ensure all appropriate charges are pursued, including felony assault, firearm and hate crime-related charges,' Merritt said via text message. Police were called to the scene of the attack at 4.26am Wednesday. Lee said Shuffield confronted her for driving the wrong way down a one-way street and blocking a parking lot exit with her vehicle while he was trying to leave the lot. 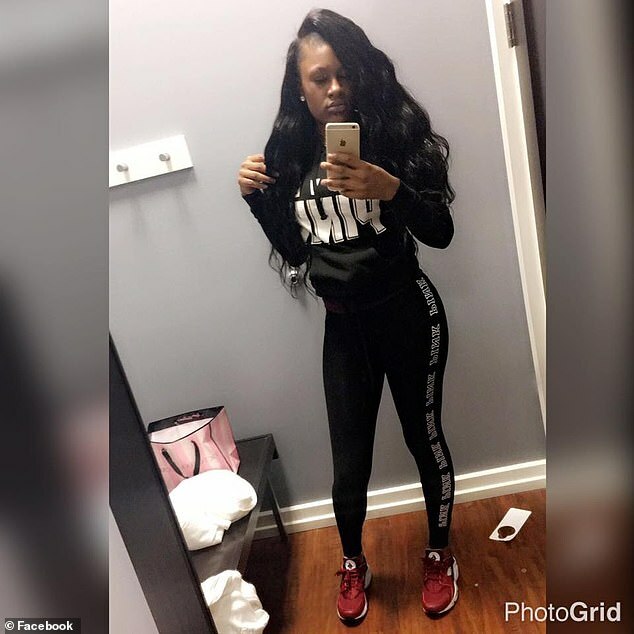 When she tried to leave the scene, she said Shuffield blocked her path with his vehicle before getting out to berate her again. That was the moment a bystander starting filming the incident with his smart phone camera, according to Merritt. The video shows Shuffield pulling a handgun from his waste band while arguing with Lee, who responds by pulling out her cell phone to call 911. In the video, Shuffield is seen knocking the phone out of Lee's hand, prompting her to punch him. He retaliates by punching Lee in the face at least five times, even after she curled up and covered her face in submission. 'He charged at me and just kept going. I was just like saying, "OK OK," as he's hitting me like, "OK,"' Lee said. Shuffield then kicked Lee's phone into the street. 'You're in big trouble bro,' a bystander can be heard saying on the video. 'Hey bro, chill bro, that's a female,' the man filming the incident says next before the video cuts off. 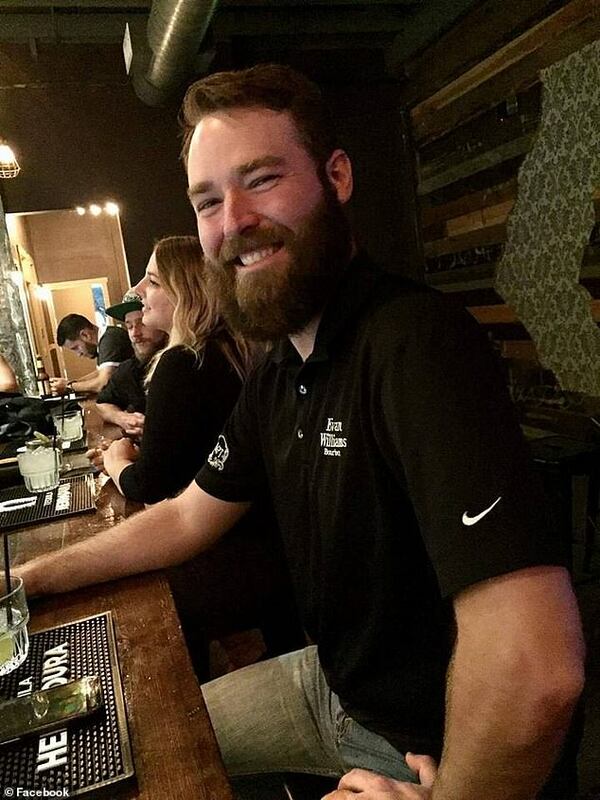 Prior to the incident, Shuffield worked as a bartender at High & Tight Barbershop, a combination barbershop and bar located in Dallas's Deep Ellum neighborhood not far from where the attack occurred. The business's owner told reporters he fired Shuffield after seeing the video of the attack and talking with police. Lee told WFAA the incident was the worst night of her life.